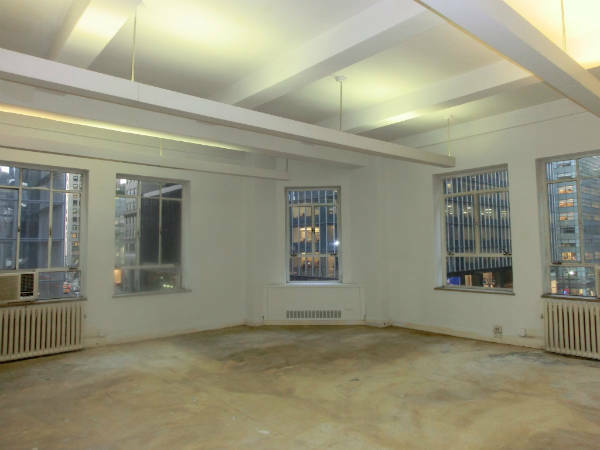 This premier office condo is located in the heart of the Grand Central area of Midtown Manhattan. 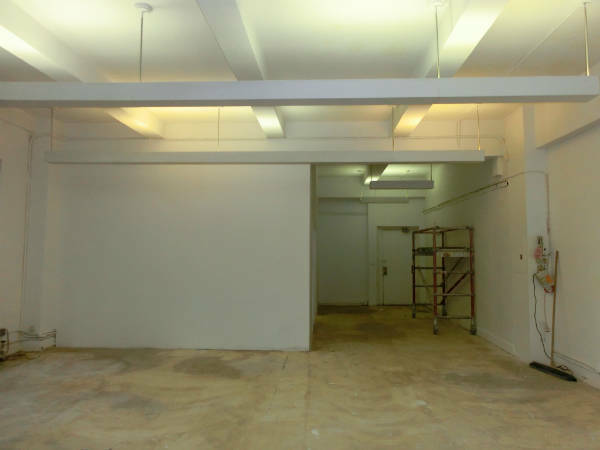 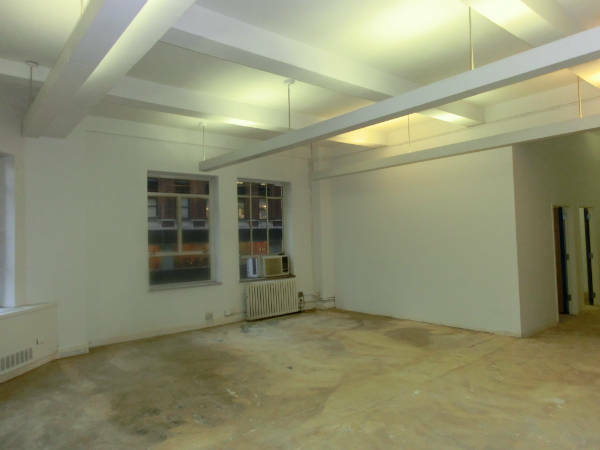 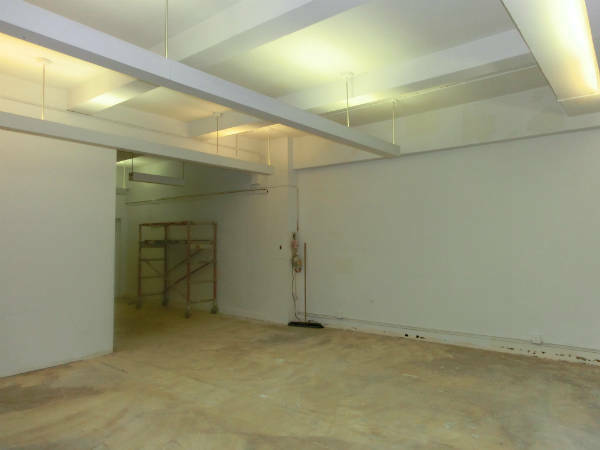 Today the unit is raw awaiting your configuration - previouly before demo was done the the Condo contained the following; a reception area, four private windowed offices, one conference room, and an open work area at the core - making this a full professional office space. 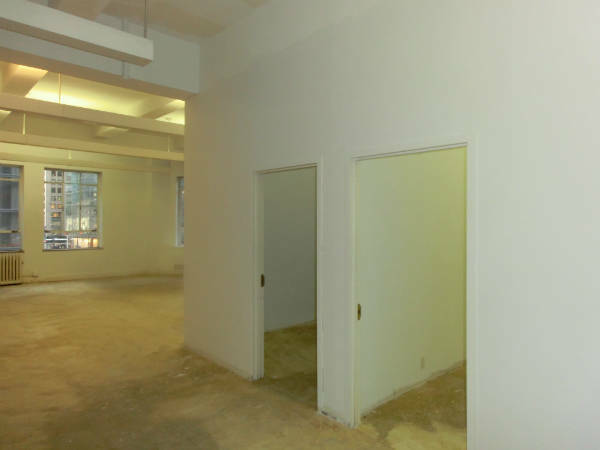 The office tower in which this condo office stands is located on the southeast corner of East 44th Street, just steps from Grand Central Station and with convenient access to the 4, 5, 6, L, subway and Metro North lines. 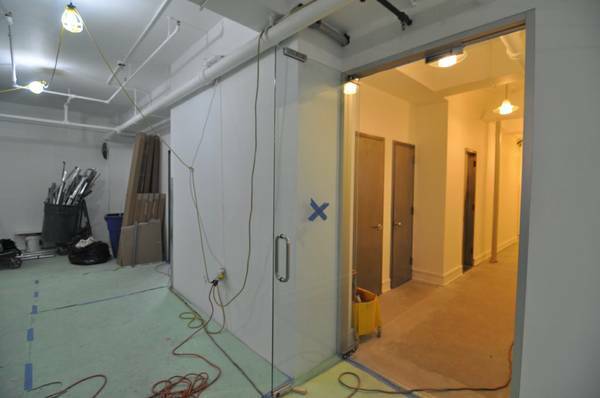 A variety of medical, and office tenants currently occupy the building.